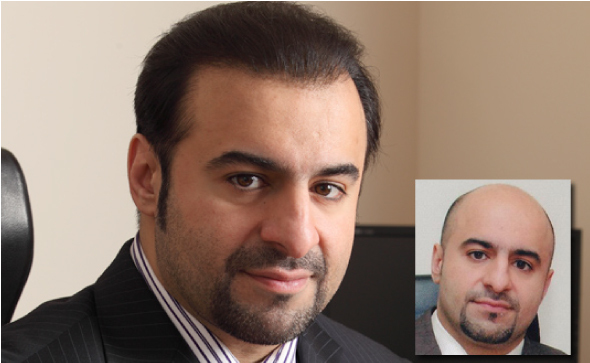 Hair Experts is Pakistan’s No.1 best FUE Hair Transplant Surgery clinic. 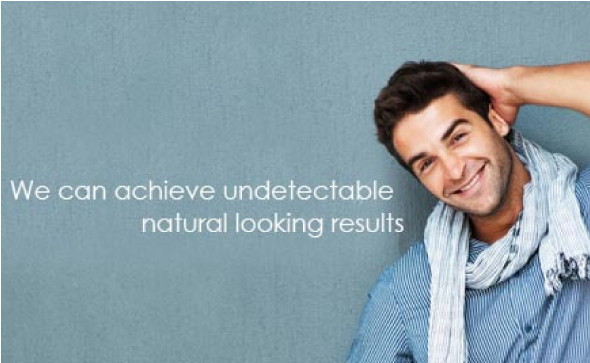 We perform all types of surgical and non-surgical hair transplants. 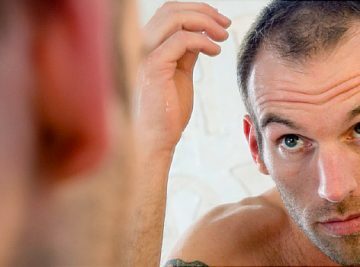 Get Rid of Your Baldness by this Hair Transplant Technique, Surgical hair transplant is the best option for those who do not wish merely to conceal the aesthetic effects of alopecia. 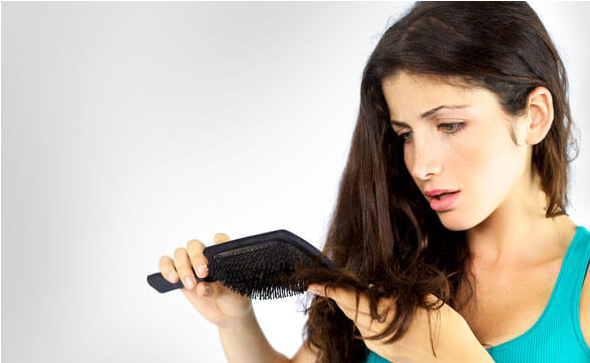 There are many reasons for hair loss. 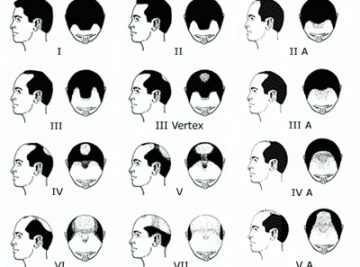 From diet and stress to the more predominant genetic disorder, hair loss affects nearly 80 million people around the globe. 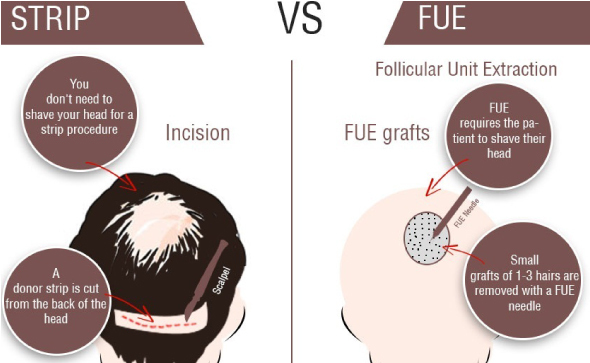 Our surgeons have a combined experience of over 20 years in the field of FUE hair transplants. Revision of a previously unsuccessful hair transplant procedure. 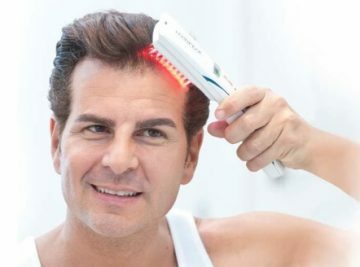 For patients who lack sufficient scalp donor hair. Non-surgical alternative to conceal prior FUSS/Strip scars.